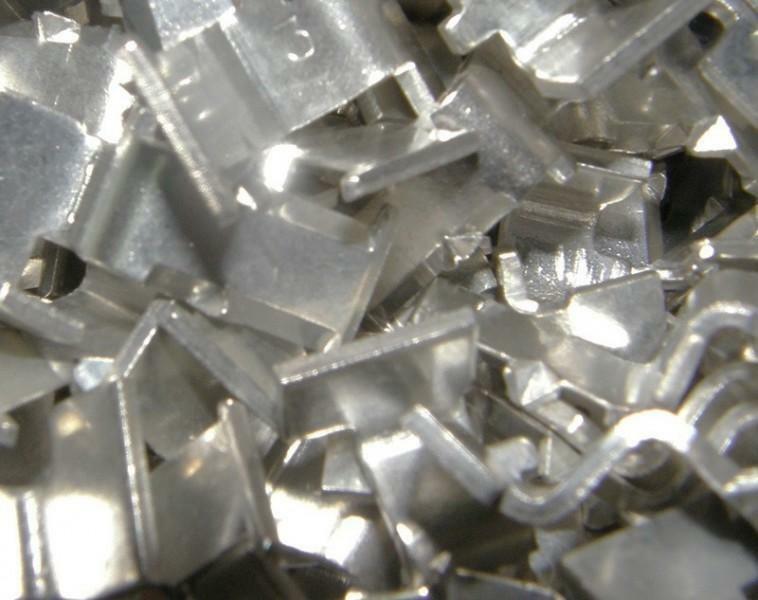 Tin-is silver-white, plastic, well malleable metal. Is not corrode in wet air (even in he presence of sulphur compounds), in salt solution, in diluted non-oxidizable inorganic acids. In view of solder properties, tin coating are applying in electro-technique. Tin plating is carried out in the fully automatic barrel line put in to service in November 2007.